Just contacting you to say the struts arrived for my Landcruiser this morning (courier could not find the house yesterday but left a phone message, so I called him back and arranged for delivery today, no problem) and are now fitted. Great service from yourselves and your courier. I contacted you on Monday explaining the part numbers on my struts did not match those on your web-site, your staff said to post a strut to them which I did Monday afternoon. Tuesday morning I received a phone call to say you had received the strut and that you had stock and could send them out the same day. Your courier tried to deliver yesterday (Wednesday) and succeeded today. Excellent service, thank you. I ordered two replacement tail gate gas struts for my Landcruiser and would just like to say what a fantastic, speedy service you offer. My order was placed at lunchtime and they arrived before 09.30 the following day. The Toyota Land Cruiser is a four-wheel drive vehicle that will enter its fiftieth year in 2011. 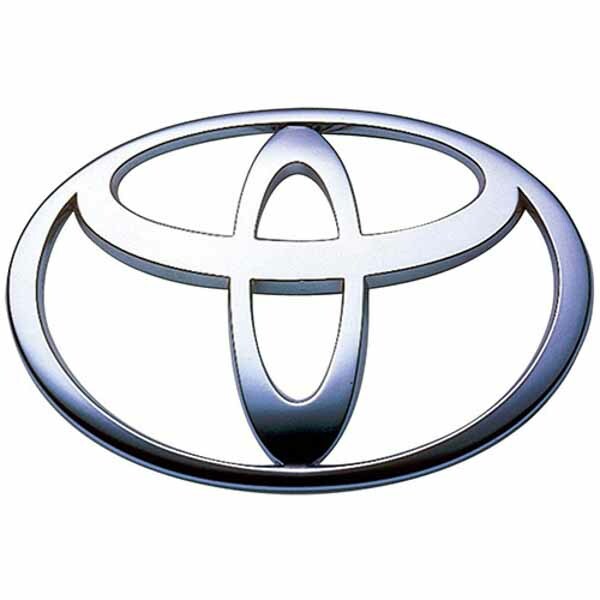 Intended as Toyota’s answer to the Jeep, the Land Cruiser has been produced in station wagon, hard-top, convertible and utility truck models. The Land Cruiser stubbornly refuses to be bettered by younger competition, providing a stellar off-road experience. Interestingly, Toyota still favours the traditional body-on-frame –as opposed to the now more prevalent all-in-one monocoque- believing it better suited to tackling rough terrain.